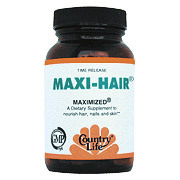 Maxi Hair® has been adored by loyal consumers for more than 20 years, and is one of Country Life’s best-sellers. This product, which is formulated with B vitamins, biotin and MSM, brings life back to your hair, skin and nails. 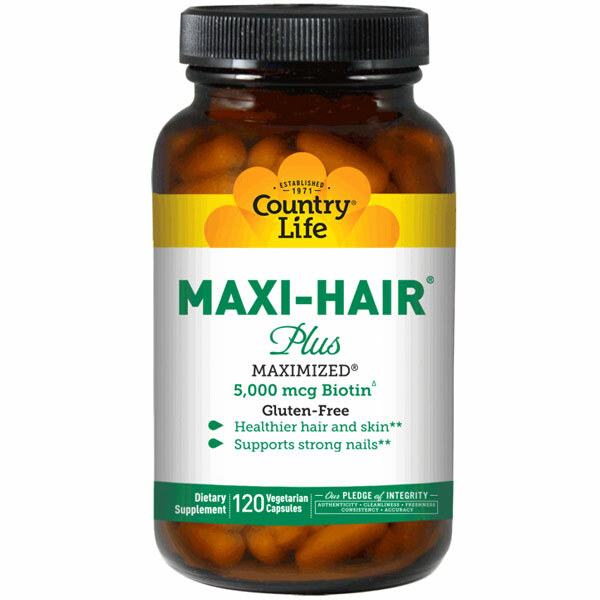 ** Also available in capsules with higher biotin potency in MAXIHAIR® Plus.